Take part ? | IN.S.A.N.E. animation film festival 9-10-11 september 2016! IN.S.A.N.E. animation film festival- An INternational Animated film festival , that will take a stand for Noted events in Society, with an Echo. We stand for anti-racism, equality and every human’s right to express themselves. 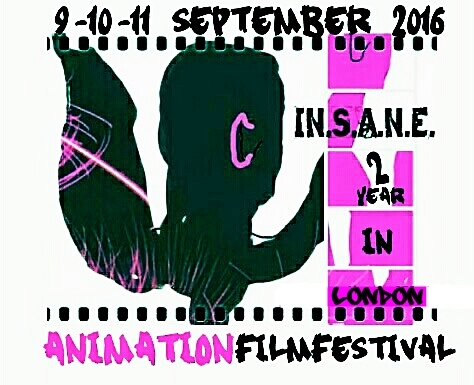 IN.S.A.N.E animation film festival will screen animation features, shorts and stop-motion films, for the public. Industry conferences, panels, workshops on the state of the art(s) and educational platforms for children will also be held.